The variety is in the Detail. 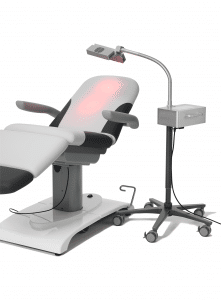 The treatment chair is the perfect addition for our TrevioLux. unlimited possibilities and fast adjustment with four powerful engines. Perfect for any use in dermatology. The timeless design, combined with the highest quality materials, guarantees a long-term and future proof investment. 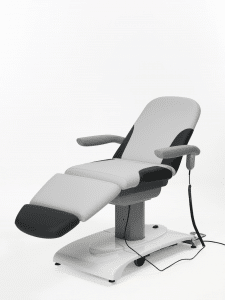 The MEDlight treatment chair offers ergonomical work from all sides while the patient feels good in the comfortable cushion. The harmonius, functional and timeless design, combined with the highest quality materials, guarantees a long-term and future proof investment. Four electric drives bring the couch area effortless into the right position. 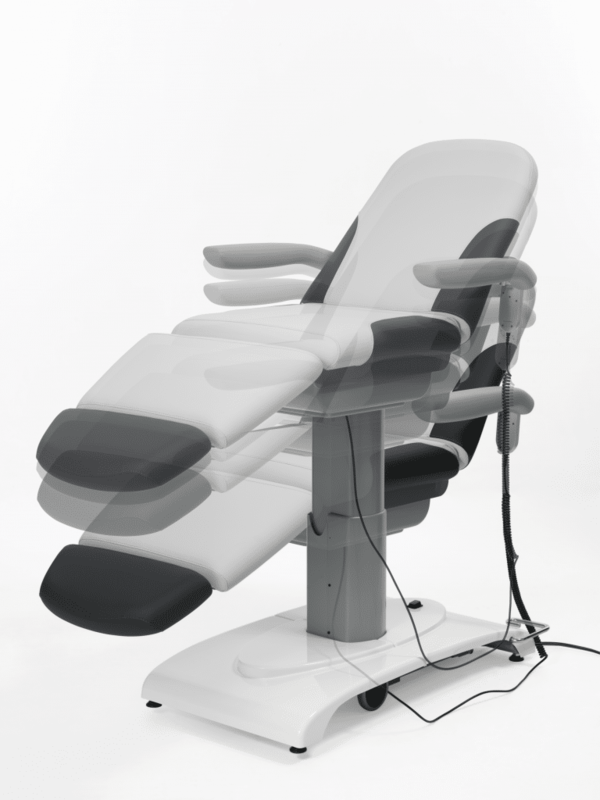 Multifunctional armrsests and individual adjustable head and foot sections adapt perfect to the needs of the patient.